Microwave Ovens – Are they Hurting your Family? The Powerwatch organization from the UK has a lot to say about microwave ovens. Powerwatch’s mission is to help secure for the general public as safe an Electromagnetic environment as possible. 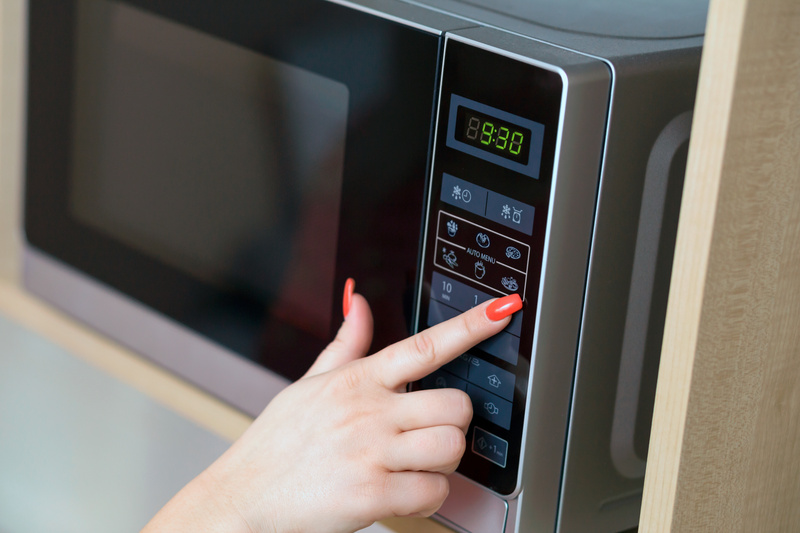 A curious fact about microwave ovens, Powerwatch noted that after some 20 years of research into their use, the old Soviet Union banned the use of microwave ovens for heating food in 1976. The old Soviet Union decided that the dangers of a microwave oven outweighed the benefit of its speed in cooking food or heating water. But they were allowed again in 1987 under Perestroika by Gorbachev to be more like Western nations. Specifically the Microwave oven cables and motor give off high Electromagnetic Radiation. Microwave radiation leaks from the seal around the door and through the glass of microwave ovens. The water molecules in the body are agitated to some degree by the microwave radiation. Powerwatch states that eyes are particularly vulnerable, as they contain large amounts of fluid and a lower blood supply to take away any heat. This is important with regard to children whose height and curiosity could lead to them watching the changes induced in microwave cooking from too close a distance. 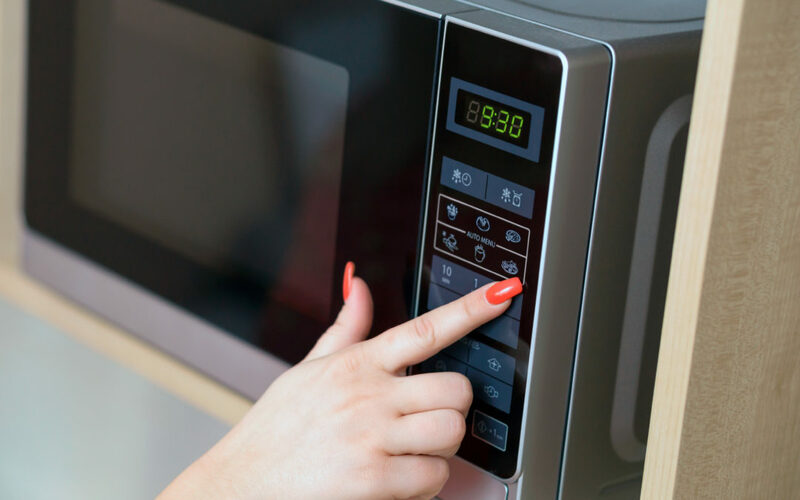 Even when a microwave oven is working correctly, the microwave levels within the kitchen are likely to be significantly higher than those from any nearby cell phone tower. The radiation created by microwave ovens will also travel through interior walls inside the home. Microwaves can produce effects on your body instantly due to the 2.4 GHz radiation — the frequency of radiation emitted by microwave ovens. 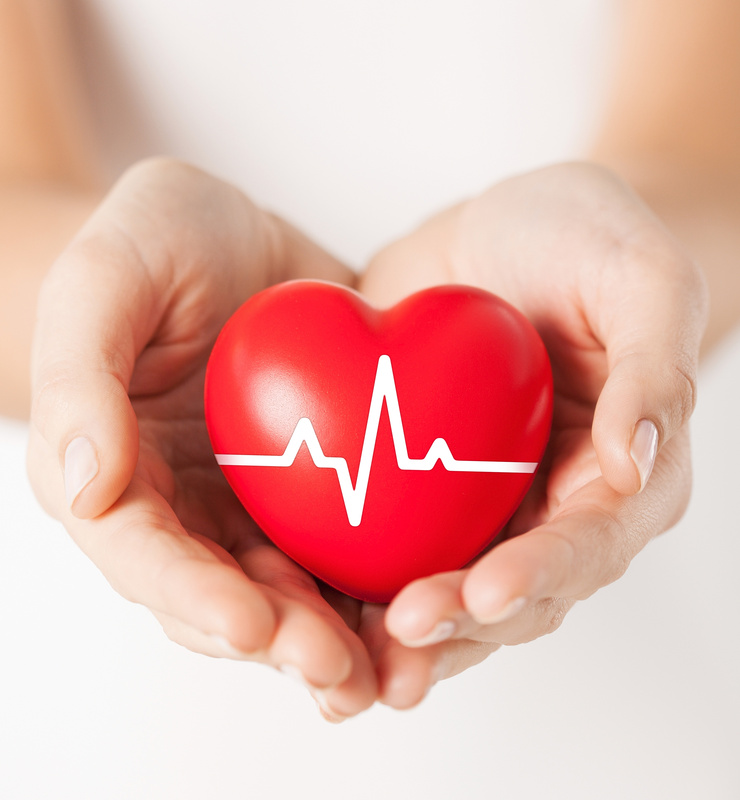 A study conducted by Dr. Magda Havas of Trent University found the levels of radiation emitted by a microwave oven can affect both heart rate and heart rate variability. Dr. Magda Havas suggests that if you experience irregular heart beat or any chest pain and regularly use a microwave oven, it might be best to discontinue use of the microwave oven to see if the microwave oven is affecting you. Dr. Mercola states that it would certainly be wise to avoid letting your children near the microwave when it’s running, and avoid it yourself as much as possible—especially if you’re pregnant. Also, since your eyes are known to be particularly susceptible to microwave radiation (high microwave exposures are known to cause cataracts). Although the information below is not related directly to Electromagnetic Radiation exposure to humans, I came across an interesting article by Richard Stossel. 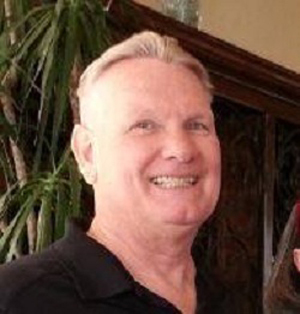 He stated that in an experiment, conducted at home for a high school science fair, the experiment has verified the dangers of microwaved water to plants and other organic matter. Specifically in the home experiment, filtered water was divided into two parts. One part would be microwaved and allowed to cool before being given to the plant, while the second part would be heated on a conventional stove and given to an identical plant. Results were observed over a nine day period. 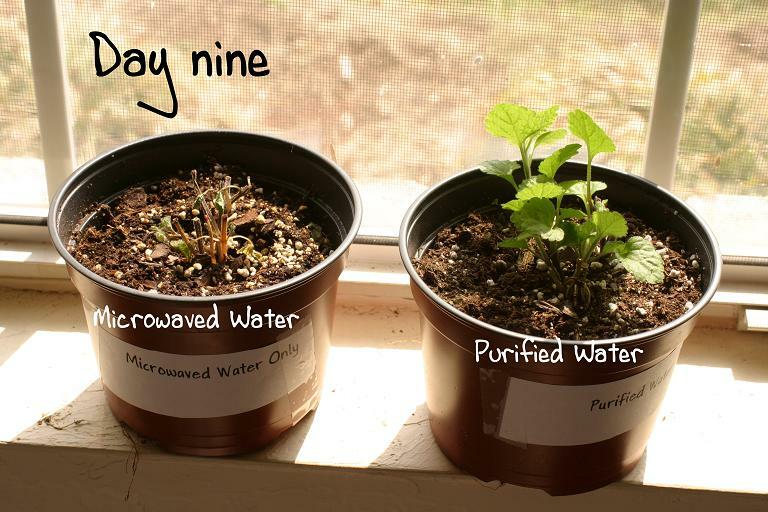 By the third day it was already clear that the plant given the microwaved water was not faring as well as its counterpart. By the ninth day the microwaved plant was virtually nonexistent in its pot, having literally shrunk in size to just a few inches above the soil. The second plant was growing beautifully. As this experiment clearly shows, microwaving your food, even if you are just reheating your tea, is definitely not a good idea. Our microwaved plant would agree if it could talk. Additionally, Powerwatch along this same line, noted that the anthroposophist, A. Bohmert, reported the following effect that microwave heating had on water, a common component of all food products. Water samples were heated, some in a microwave oven and others conventionally, and then left to cool before use. These water samples were used to bring grain to germination. The grain in contact with microwaved water was the only one that did not germinate. 1 – Since radiation from microwave ovens can pass through walls and if microwave ovens are placed against an adjacent wall, those on the other side will be exposed to high levels of radiation. 2 – Microwave oven emissions can change with normal use; so microwave ovens should be checked regularly, preferably at least annually, to pick up any microwave radiation leakage from the seals. • quite often extending into three rooms away. To measure these levels I would recommend a great meter to use, it is one of my favorites – the Acousticom 2 – WiFi / Wireless / RF meter. This meter will also work on any device that is generating WiFi / Wireless / RF radiation in your home – such as a Smart TV, Baby Monitors, Cordless Phones, WiFi Routers, etc. It will also pick-up sources outside your home that are bleeding into your environment like cell towers, wireless routers from neighbors, Smart electrical meters – just to name a few. 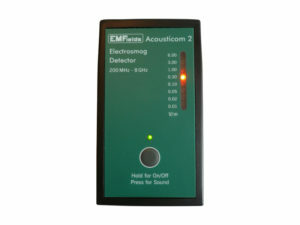 Check out this link for even more sources of WiFi / Wireless / RF radiation.